Low km, Accident Free! Enjoy our Certified Pre Owned Warranty for an additional 2 years, keeping you covered until June 2024 or 160,000km! 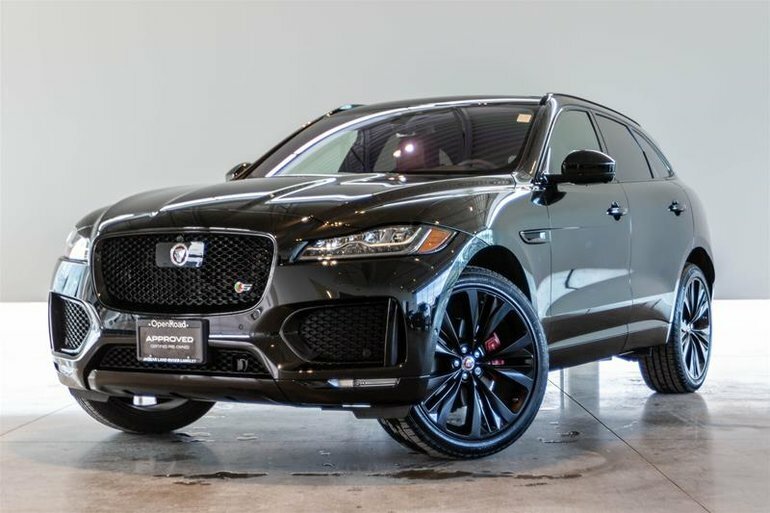 Finished in Santorini Black Metallic Paint on a luxurious Ebony/Pimento leather interior, this F-Pace S is stunning! 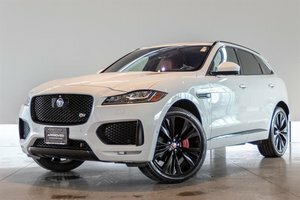 This S model is the most powerful in the F-Pace lineup, equipped with a 3.0 Litre Supercharged V6 producing 380 HP! 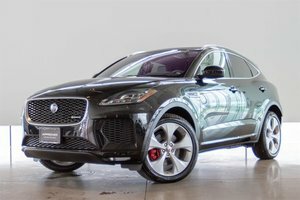 This exceptionally well optioned example comes with the Driver Assistance package including Adaptive Cruise Control w/Queue Assist, intelligent emergency braking, Traffic Sign Recognition w/Adaptive Speed Limiter, Park Assist, 360 degree parking aid, Surround Camera System, forward traffic detection and forward vehicle guidance and Gloss Black Grille Insert w/Satin Chrome Surround. Also optioned is the highly sought after Technology Package including InControl Touch Pro infotainment system with navigation, real time traffic updates, 12.3" digital instrument panel, 16 speaker Meridian surround sound system, 10" touch screen, 3G WiFi and so much more! 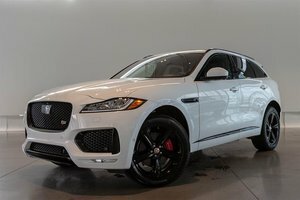 Visit Jaguar Land Rover Langley to see this immaculate F-Pace today! 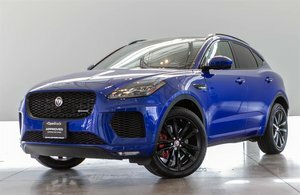 Interested in the 2018 Jaguar F-Pace S AWD ?